First time up a hill with the DP3! 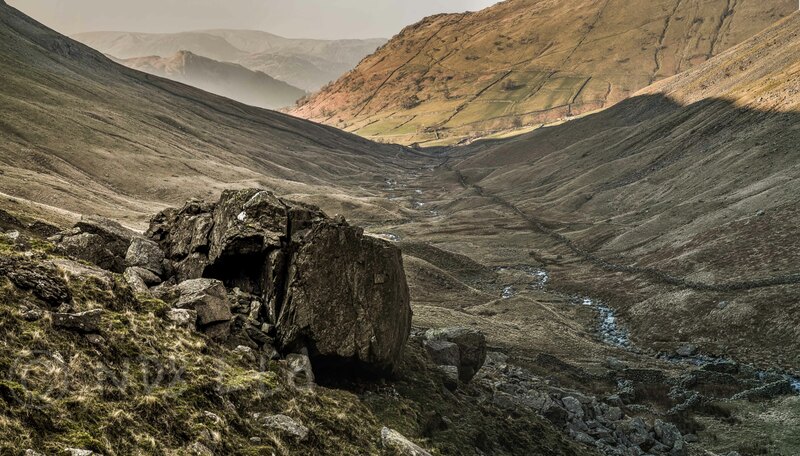 A stitched together view of a Lakeland valley, from four shots from the Merrill. Shot hand held and quickly post processed using Lightroom (based on converted TIFFs). Demonstrates the potential if a bit more time and care (and tripod) had been taken!